Apex Property Management, Inc. located in and serving the Madison, WI area since 1986. Our portfolio includes management of residential and commercial properties owned by Apex and our investment groups, bank trusts, individual owners, and condominium associations. Apex has qualified property managers serving each of these areas. Condominium management requires special attention to individual owners that are part of a larger cooperative community. We understand the uniqueness of each condominium community and its governing rules. We work with your Board of Directors to achieve and maintain the standard of living desired within the financial means of your association. Apex Property Management, Inc. offers a knowledgeable friendly support staff to direct your telephone calls to your property manager or our maintenance coordinator. 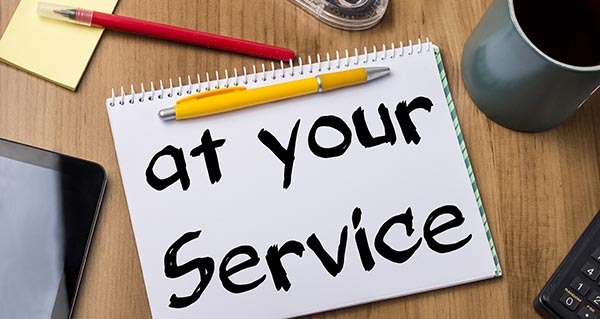 Our competent maintenance technicians are available for association needs around the clock or to the individual owner that may wish to hire them for personal home repairs. Regularly inspect the property and report observations.